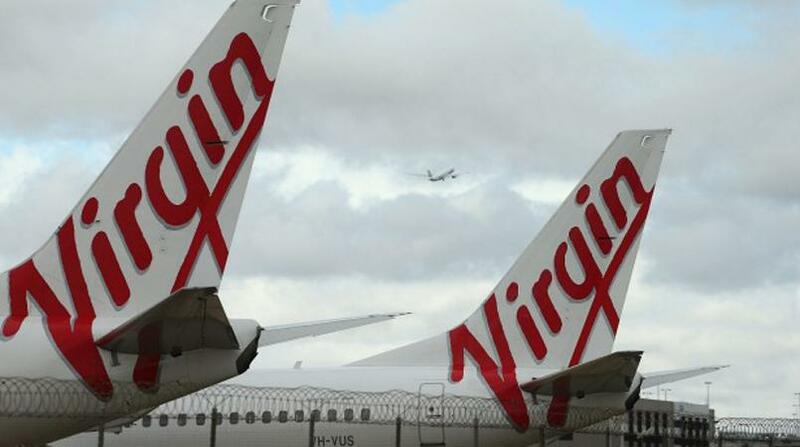 Virgin Australia’s ownership is under the spotlight after the airline’s biggest shareholder, Air New Zealand, flagged a full or partial sale of its 26 per cent stake. Air NZ said it is considering its shareholding in Virgin as management focus on the Kiwi airline’s growth opportunities. Chairman Tony Carter said on Wednesday that the carrier doesn’t want a large minority equity position in Virgin as it focuses on its own prospects. The airline’s 26 per cent stake in Virgin is worth around A$342.5 million, based on Tuesday’s closing share price. Air NZ CEO Christopher Luxon said his company supports Virgin’s transformation.